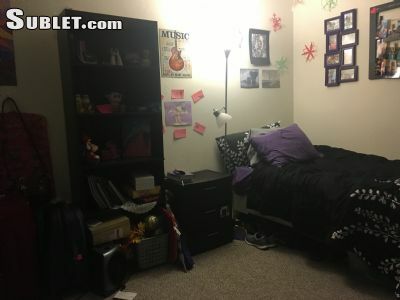 I am looking for two females (or 2 separate individuals) to occupy a master bedroom double in a two bedroom apartment. 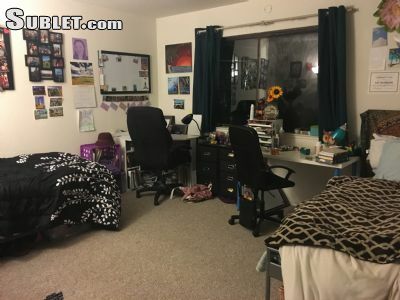 The two occupants will be sharing the apartment with another female UCB student in a separate room. 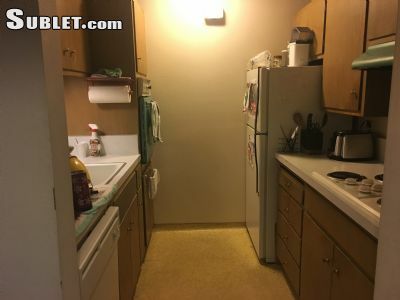 The apartment has a kitchen, dining table, living room, and one bathroom that will be shared by all 3 residents. 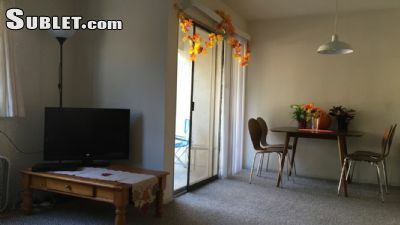 The apartment is fully furnished and a laundry room is available on site. 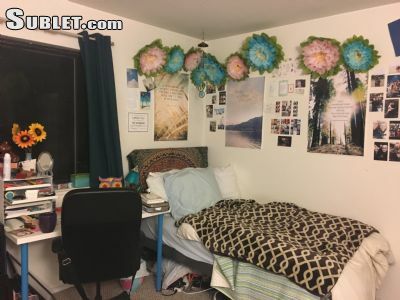 The bedroom is very spacious will include a bed, desk, closet space, and drawer space. The apartment is in a great location. 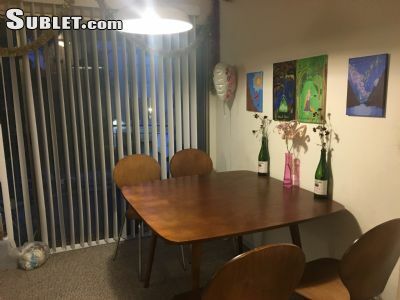 It is about a 5 minute walk to the UC Berkeley campus, a 7 minute walk from the BART station, and is a block away from Downtown Berkeley. There are also many nearby bus stations. The apartment space will be available from around May 17- around August 17. The cost will be $840 a month per person. Please feel free to contact me with any questions.